We adhere to the Holy Bible Scriptures and teaching, that a man and a woman, husband and wife, is the unconditional and traditional foundation of Marriage. 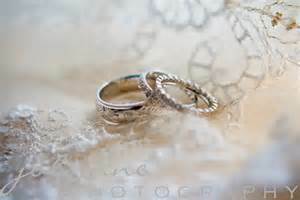 We only provide traditional Christian marriages and Renewal ceremonies. Ordained & Licensed Chaplains through MOFM shall only provide Weddings/Marriages of one man and one woman, to become husband and wife. Chaplains shall adhere to this provision, while receiving the opportunity and priviledge of performing weddings through MOFM, or, be denied or have their license rescinded through MOFM otherwise. Jesus, who inherited Jewish Scripture and tradition, lived and stood within the breadth of Jewish tradition, Scripture which he does not overturn. Weddings are performed at your choice of venue, inside or outside. We have a host of Ordained Nevada State licensed Ministers. From simple to elegant and from small to large ceremonies, your home to reception clubs. of one man and one woman. Choose your Male or Female Chaplain to minister your ceremony. 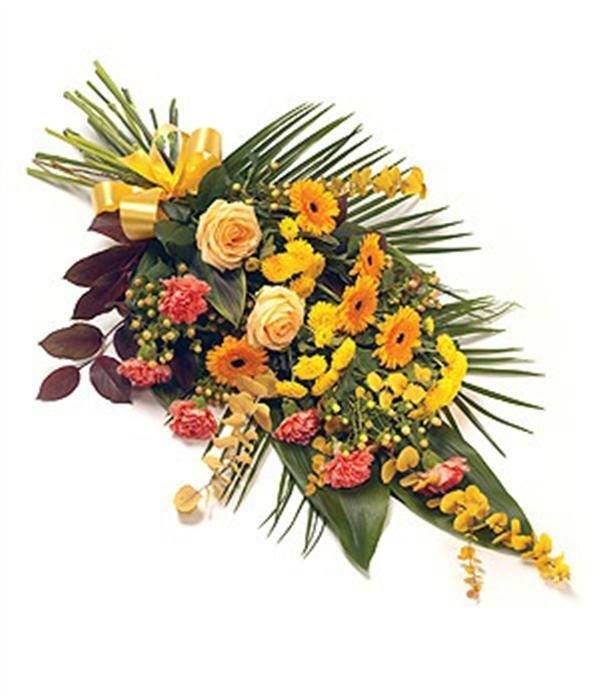 Please contact us today to help arrange your ceremony. Interfaith Chaplains available. 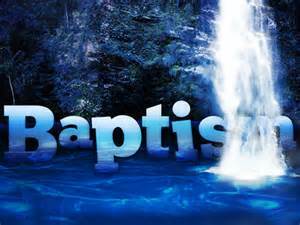 1) The person being baptized must have trusted in Jesus Christ as Savior. 2) The person must understand what baptism signifies. Baptisms-In the Name of the Father, Son, Holy Spirit. Contact us on Baptisms & Baby dedication services and ceremonies. Clergy services provided for veterans and civilian funerals and memorials. Always respect and compassion for your loved ones. Christian and Interfaith Chaplains available.